This 3,000-foot long lazy river wraps around the entierty of Blizzard Beach. Guest can go through a bone-chilling ice cave. Once inside the mysterious cave, the “melting” ice from overhead splashes guests. 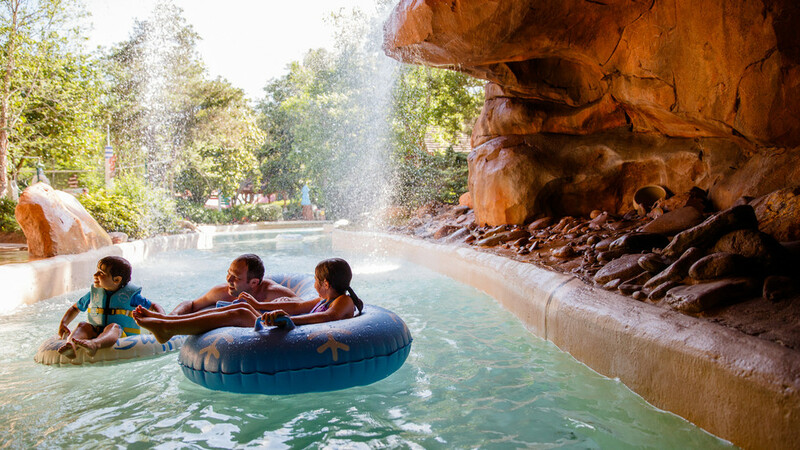 There are 7 entrances and exits located throughout the park for the lazy river. At any of these locations guests may pick up tubes and leave them as they exit the creek. The journey takes between twenty and thirty minutes to complete depending on crowd levels.